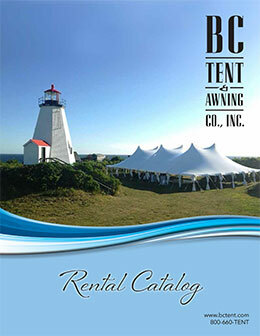 B. C. Tent & Awning Company Inc. is “More than just tents”. Although our name says “Tents”, we are prepared to meet all of your party rental needs. 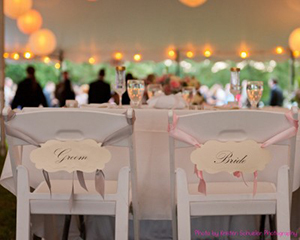 B. C. Tent & Awning Company Inc. is your only stop for everything you need to make your function the talk of the town. Black Bar Stool with Back 29in.